Sourcing only the best pink grapefruit, Belvedere flavour their Vodka by drawing out all the freshness from the fruit's juices and peel. 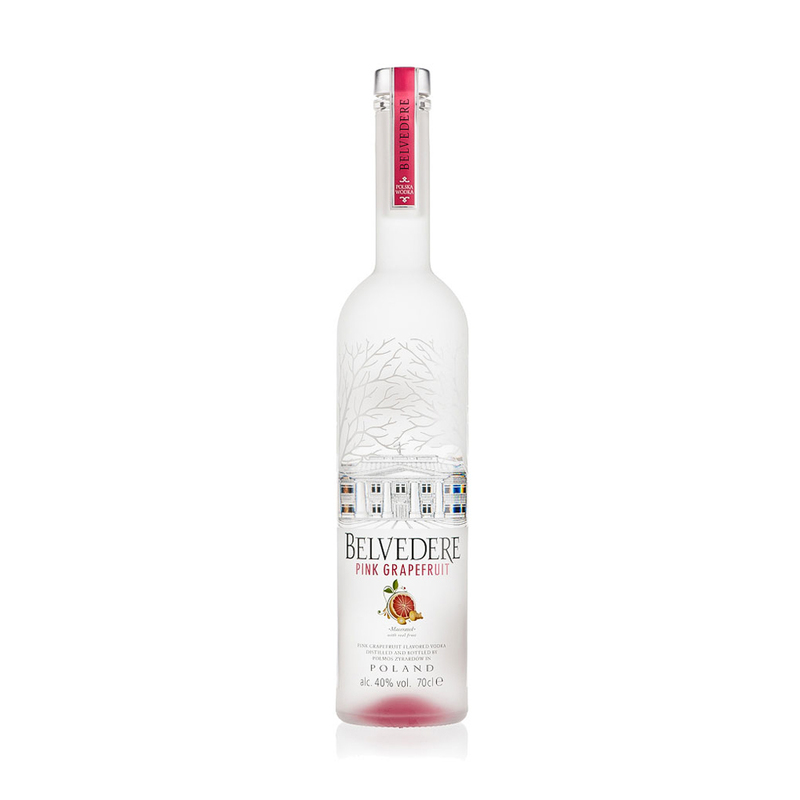 With a strong grapefruit tang complemented by the sweet and warm taste of vanilla, Belvedere have once again produced a Vodka for barmen worldwide. Serve it straight up, on the rocks, or jazz up a classic cocktail by using it in a Cosmopolitan. Sourcing only the best pink grapefruit, Belvedere flavour their Vodka by drawing out all the freshness from the fruit's juices and peel. 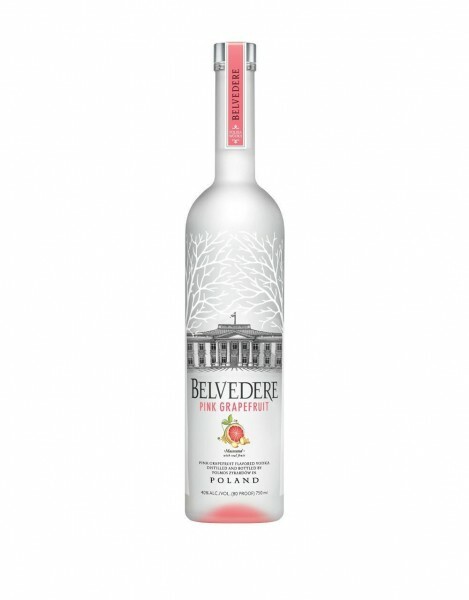 With a strong grapefruit tang complemented by the sweet and warm taste of vanilla, Belvedere have once again produced a Vodka for barmen worldwide.